If you are looking for a reliable Electrician for your home or business I believe I can help. 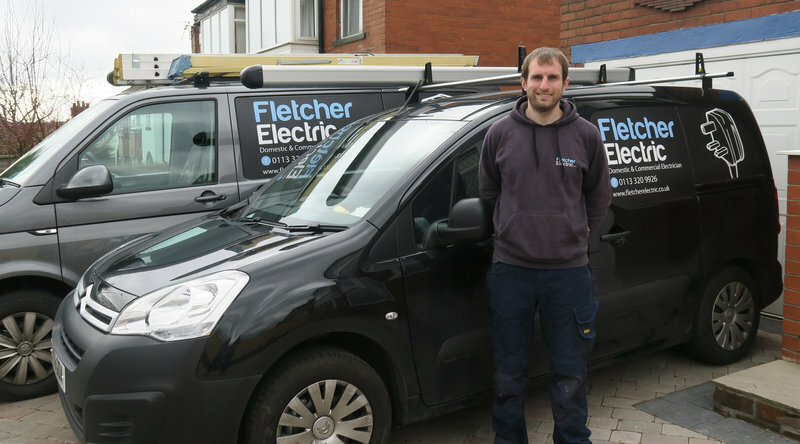 My name’s Matt Fletcher, I own & manage Fletcher Electric Ltd, a small Electrical Contractors based in Meanwood. 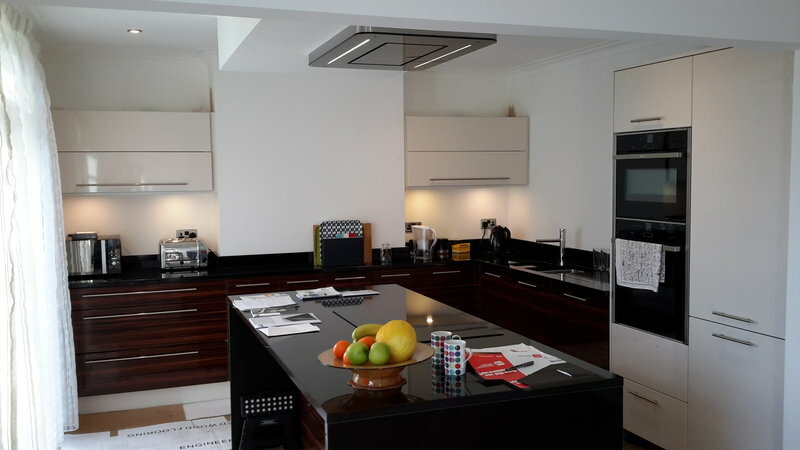 My aim is to provide a top quality service for my clients, with a strong emphasis on customer satisfaction. I am always trying to build on my strong reputation which is proven by many past customer reviews on various third party websites. Smaller works account for a large proportion of our workload and any size job is as important to me as it is to you. I provide the same high level of service for smaller jobs as I do for larger clients. 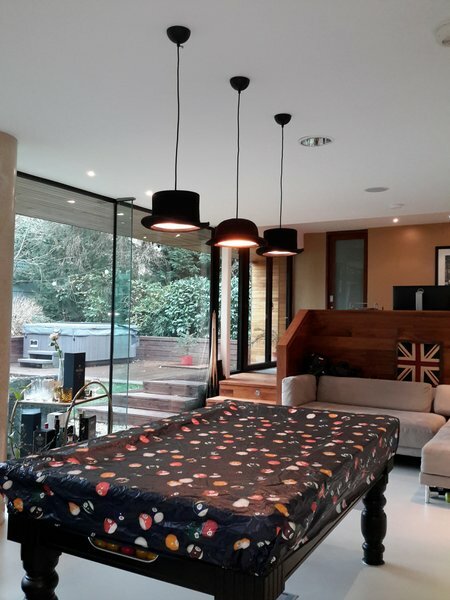 If you’re not sure if its something I would do then please call or email me, I am always happy to offer free advice or a quote even if no further paid service is required. Matt rewired my house in 2015, and did a great job. I got him in to add some minor work this time: extra sockets, replace spotlights, move light switches. Again he turned up on time to do the estimate, agreed a date, turned up on time, and completed the work in one day. I recommend him very highly. I believe him to be good value, but I stick to him as my trusted electrician anyway; I don't want to scrimp on this work. Replaced four flourescent light fittings in kitchen that had been in place for over thirty years. Matt was able to fit the new ones into the old covers without taking down from the ceiling. 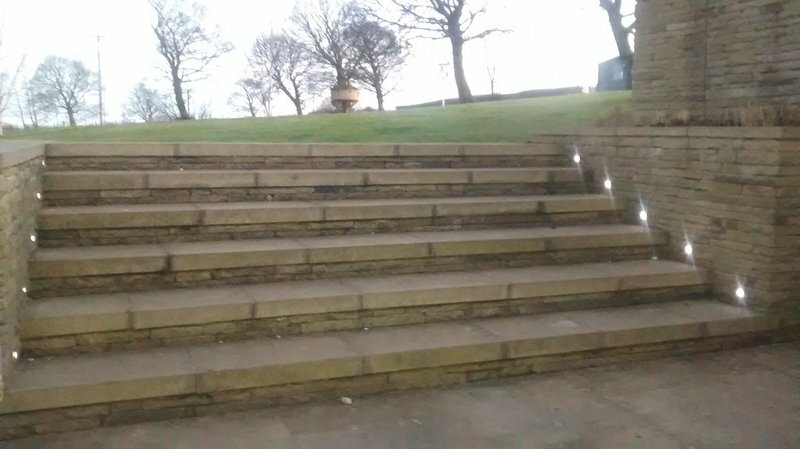 A good, neat and tidy job. I would recommend Matt and will certainly contact him again should the need arise. I used Matt for the complete rewire of a house that was being refurbished. 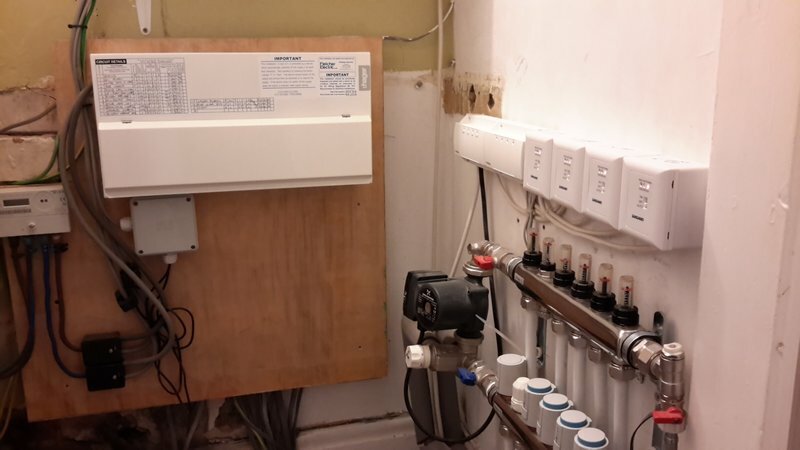 He decommissioned and removed all the old electrics and installed brand new circuits, consumer units, lights, sockets, switches, the works, as well as testing it all fully. His work is fantastic, he is not only an expert but his work is of a high quality and he only uses good quality components. Highly recommended. Excellent job at a good price! Two outdoor security lights supplied and fitted and kitchen lights fitted. I will definitely use again. We had been quoted over £2000 for work that I was not sure was necessary, which I was told would take a week. Matt came and sorted out the problems in a morning. I have much more confidence that what Matt told me was trustworthy than the previous trader. 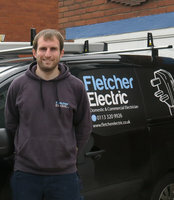 I have no hesitation in recommending Fletcher Electric. Really excellent work from Matt. 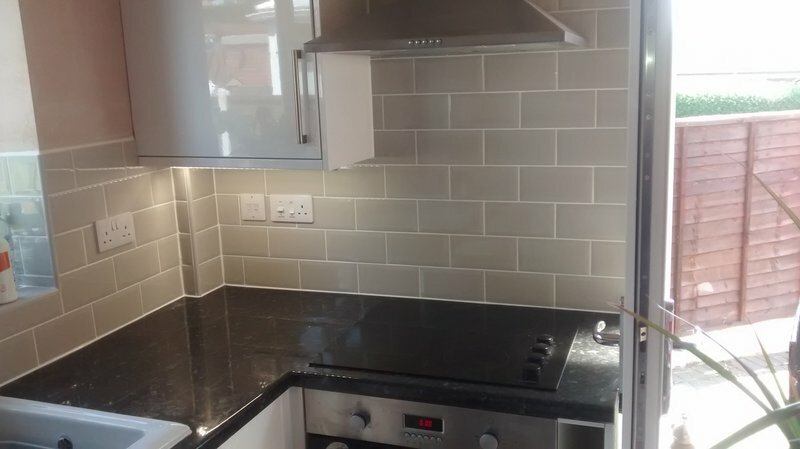 He quoted reasonably - was happy to add small jobs and conducted the work to a high standard. Nice and pleasant to deal with. Highly recommended. 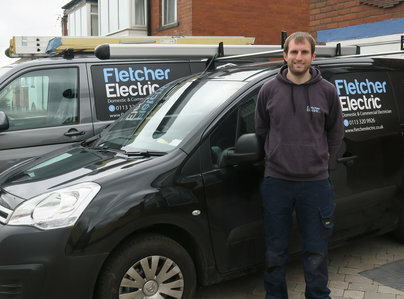 We’ve used Matt and Andrew from Fletcher Electric a couple of times now and would happily recommend them. On the latest occasion they were tracing some faults in an old circuit in our house and installing linked mains powered smoke alarms. 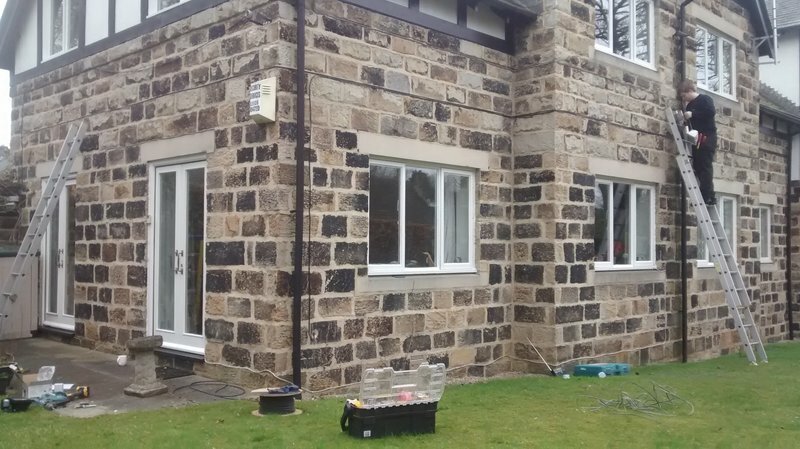 Despite having to lift carpets and route wiring from the ground floor through to the loft the work was completed with no evidence that anything had been disturbed. Matt, without being asked, even took a couple of minutes out to clean a skylight that is normally inaccessible to us whilst he was up in the loft. Service, above and beyond what you might reasonably expect. We would happily use them again. We found Matt to be knowledgeable and helpful. He sourced the lights we needed and advised us on the options. He checked we were happy with the choice before he came. He and his colleague Andrew were quick, efficient and professional. We felt we were in safe hands and would definitely use Matt again in the future. I was given Matte Fletcher name by recommendation from a friend who had work done recently. Matte come on the agreed date to quote for the job which was approved. We agreed on a start date he arrived on that date on time with his assistant. The job was completed on that day by working overtime. The invoice followed as per quote. I am a very happy customer. Quotation promptly provided. Work efficiently and cleanly carried out on the due date. Would have no hesitation in recommending this electrician to anyone.